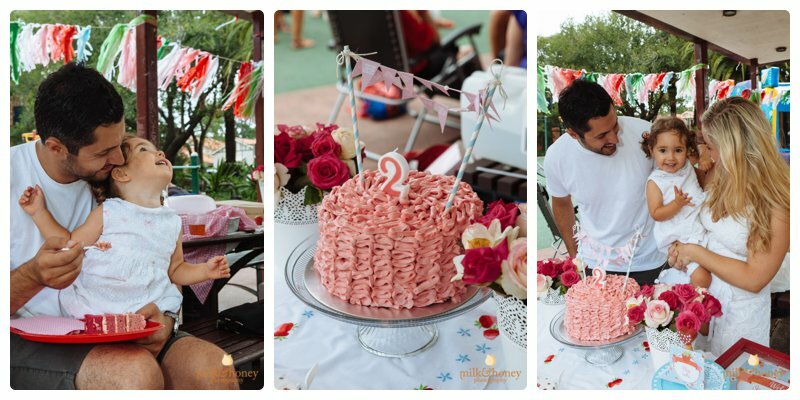 A 2nd Birthday Party covered in strawberries! 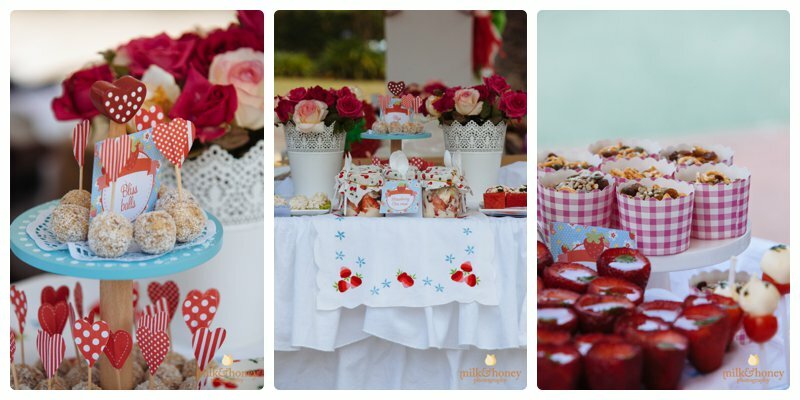 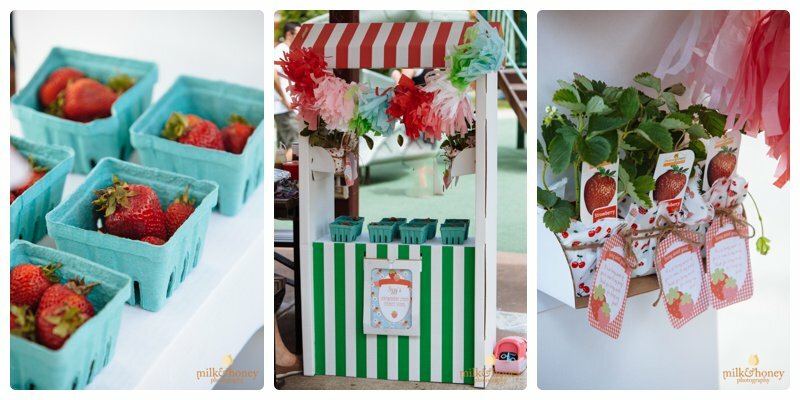 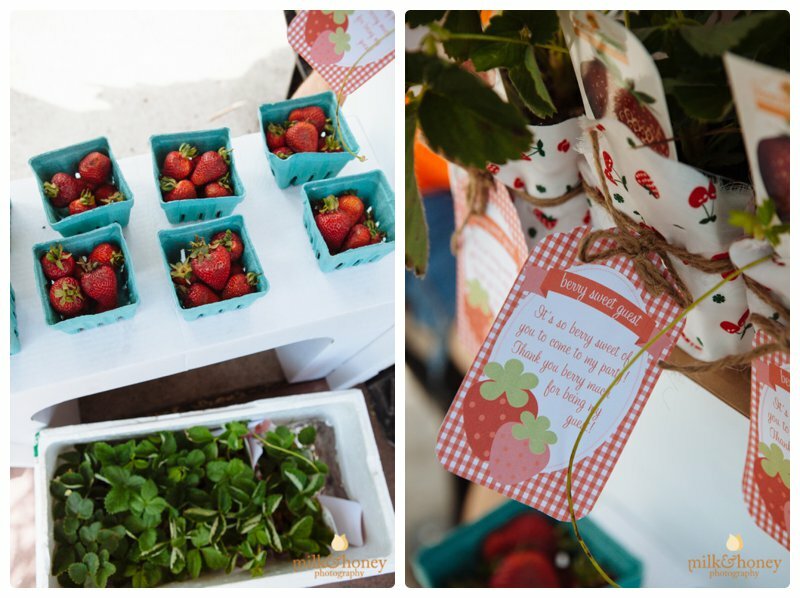 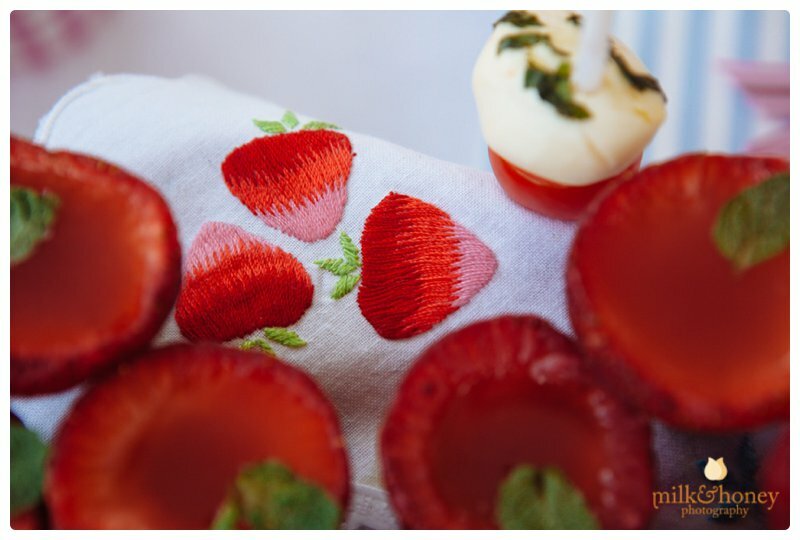 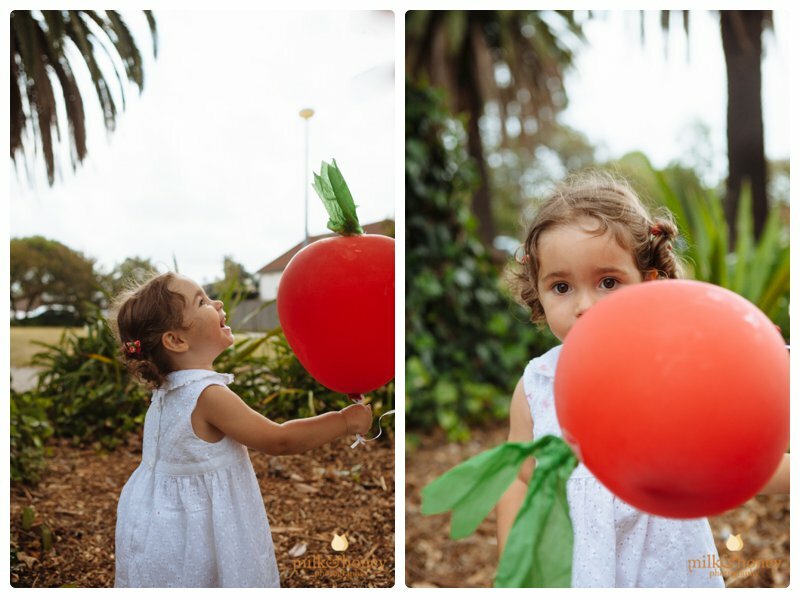 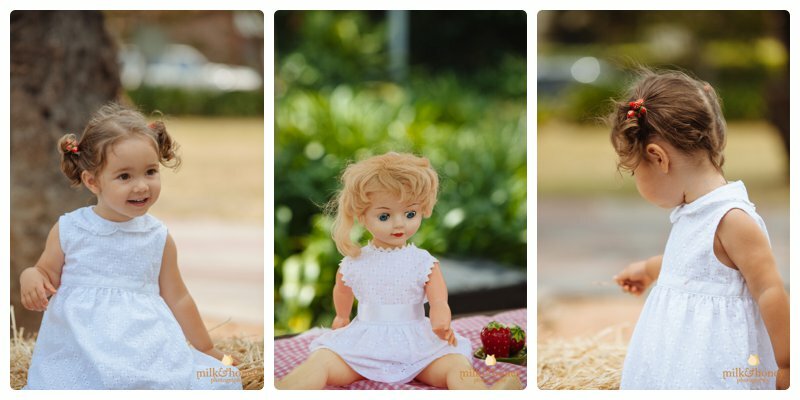 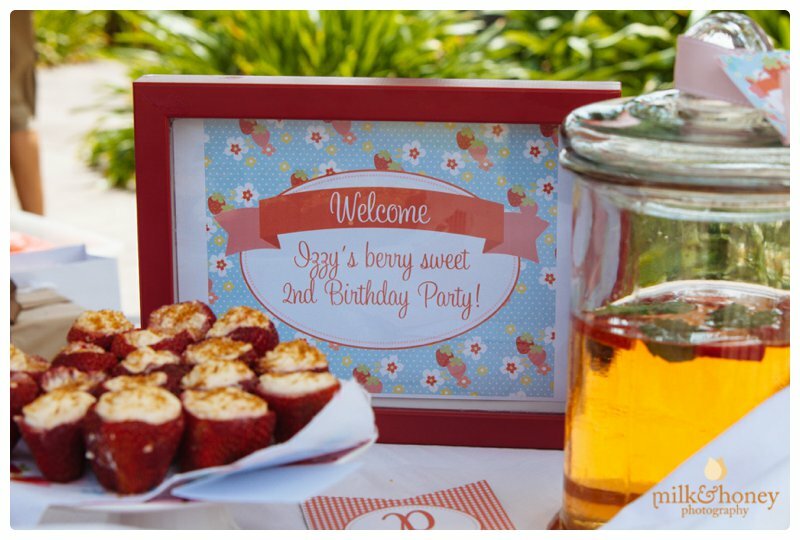 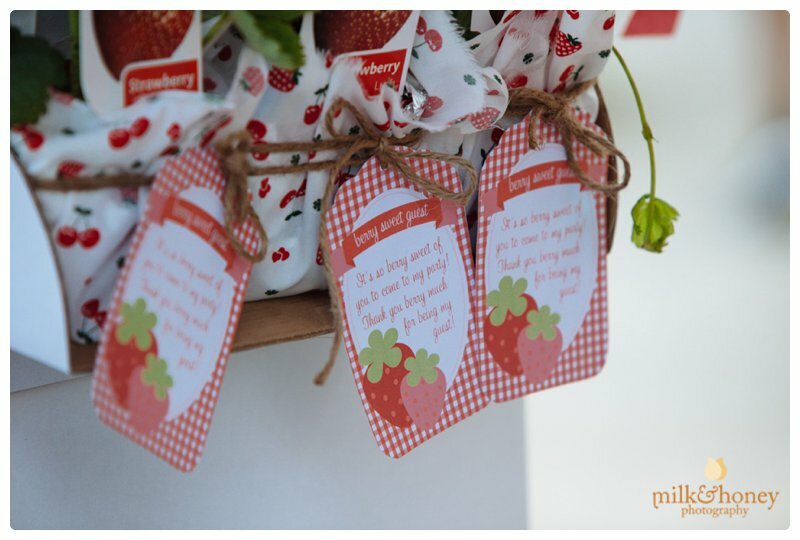 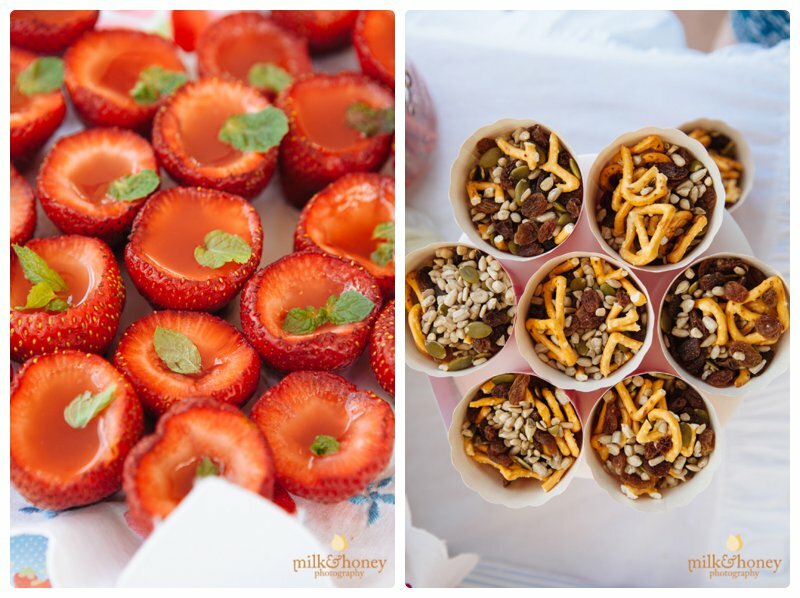 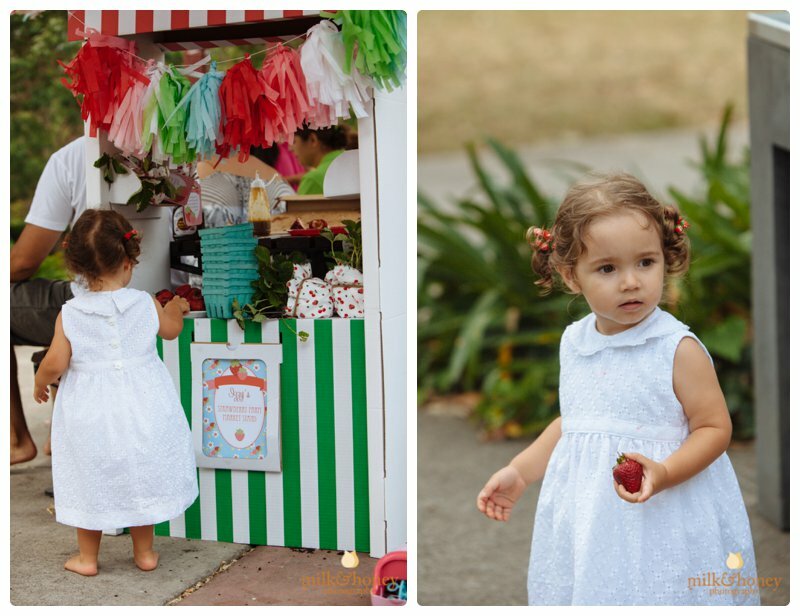 A gorgeous strawberry themed birthday party for the gorgeous Izzy. 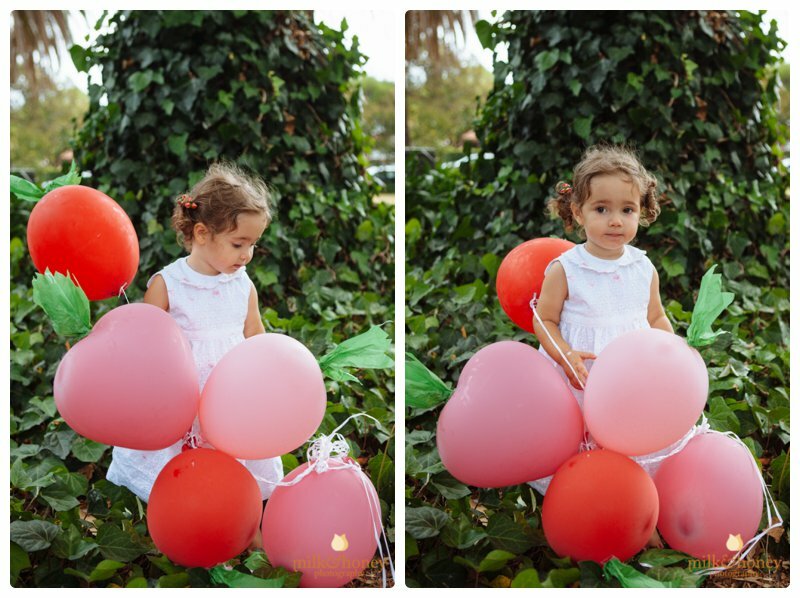 I always try to combine a little mini portrait session as part of the party documentary, especially with the birthday girl! 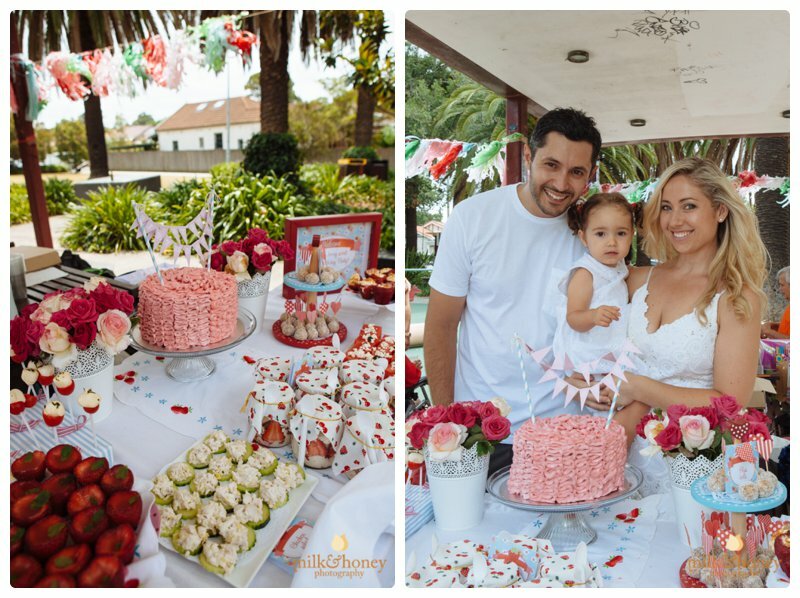 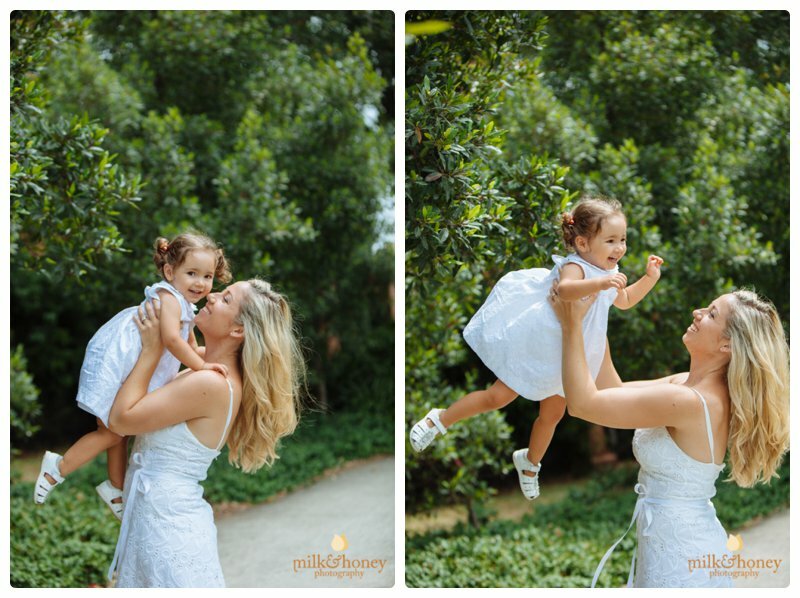 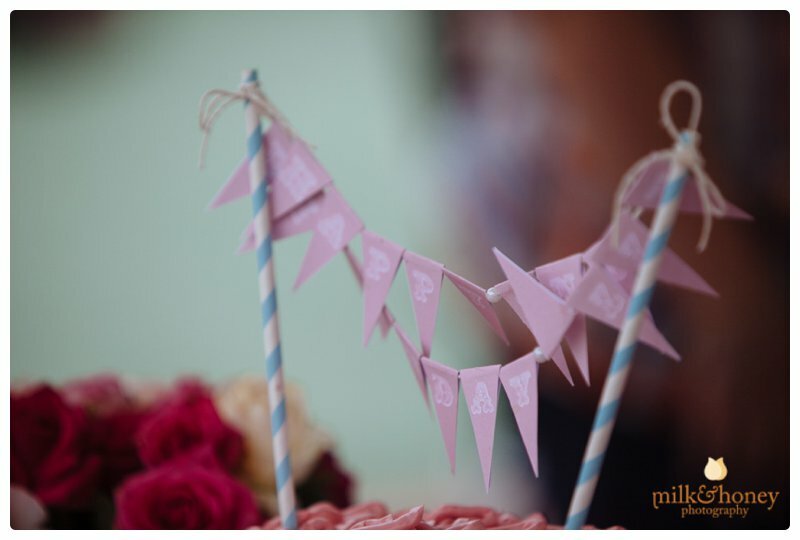 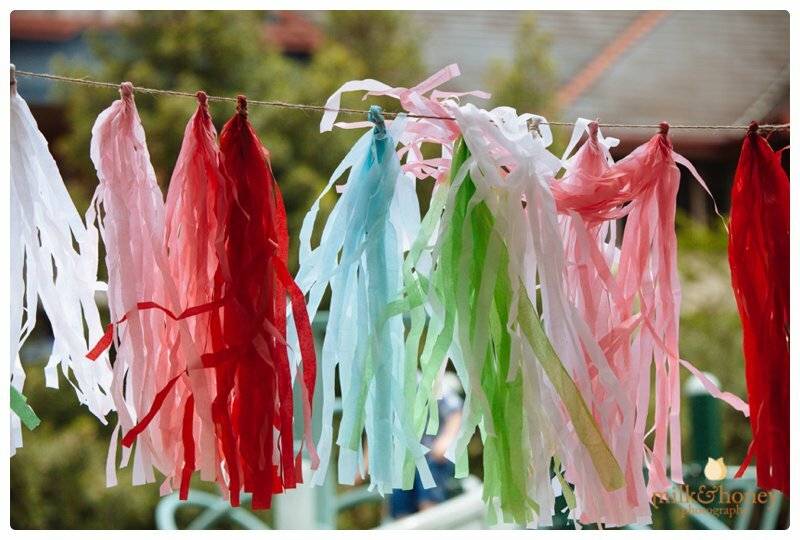 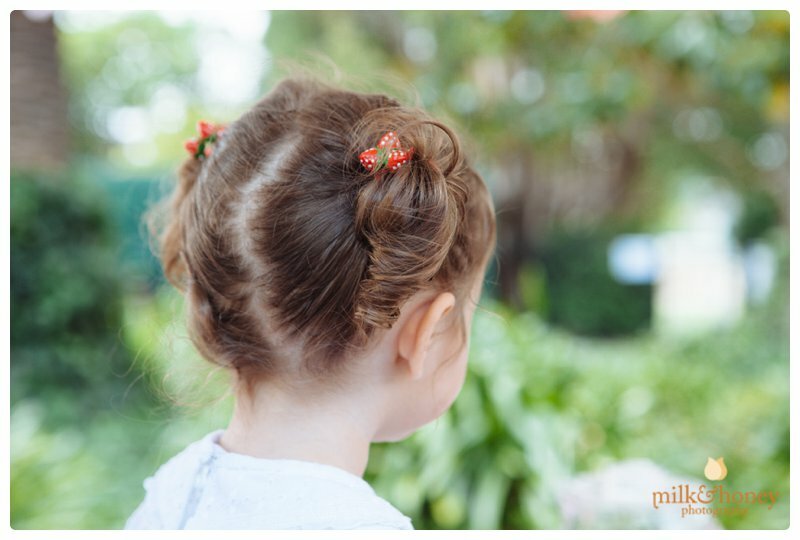 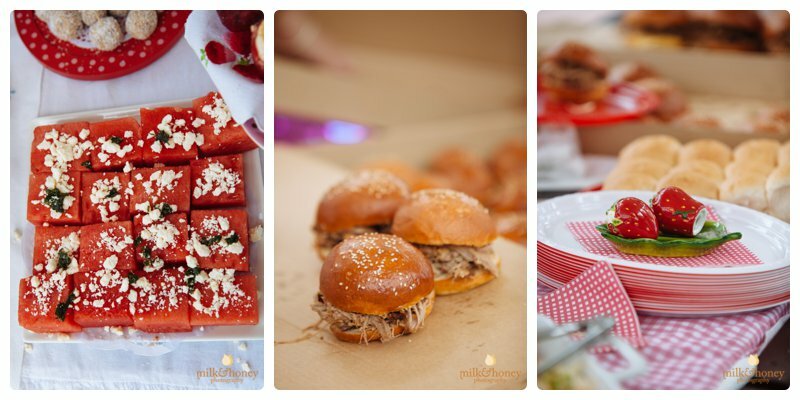 Thank you for having Milk & Honey Photography at your party, it was so nice to be a part of your family celebrations again!